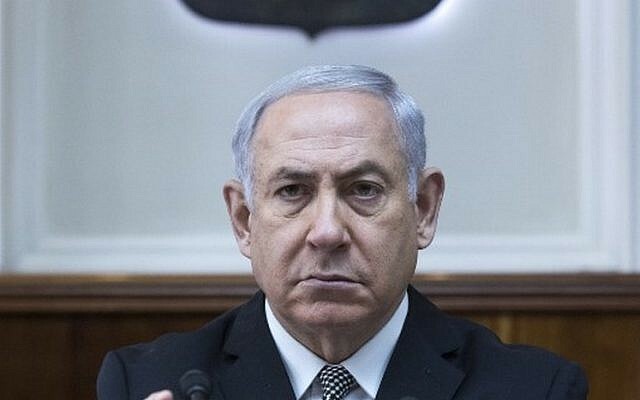 Prime Minister Benjamin Netanyahu said Sunday that his government “does not seek war” but will do “everything” to defend the country, amid rising tensions on the Lebanon front and the Gaza border. Speaking to ministers at the outset of the weekly cabinet meeting, Netanyahu introduced IDF Chief of Staff Gadi Eisenkot ahead of a briefing by the army chief, and added that he had “full confidence” in Eisenkot and in the military. “The IDF is the strongest army in the Middle East, and thankfully so, because we are facing many challenges,” the prime minister told reporters. “As I made clear to [US] President [Donald] Trump and later to European leaders and to [Russian] President [Vladimir] Putin — our presence here is the main factor hindering the expansion of radical Islam, led by Iran and Islamic State, in the Middle East,” he continued. “Those factions also threat all other entities in the world. “We do not seek war, but we will do everything that’s needed to defend ourselves,” he said. 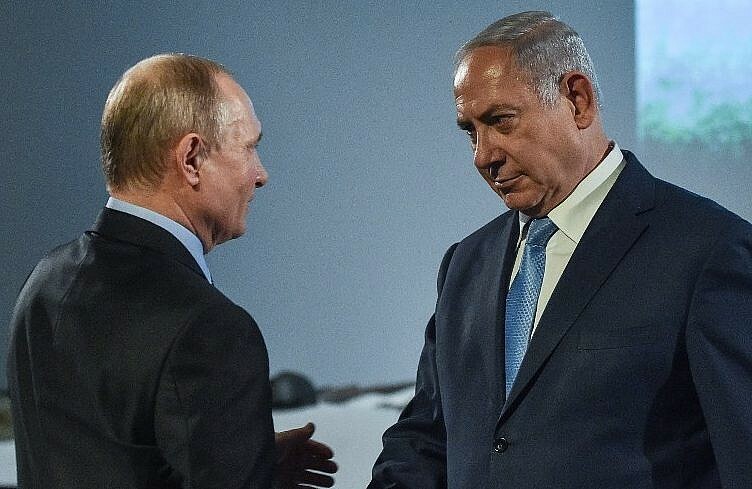 Last week, Netanyahu met with Putin in Moscow to discuss Iranian military entrenchment in the region. “The question is: Does Iran entrench itself in Syria, or will this process be stopped. 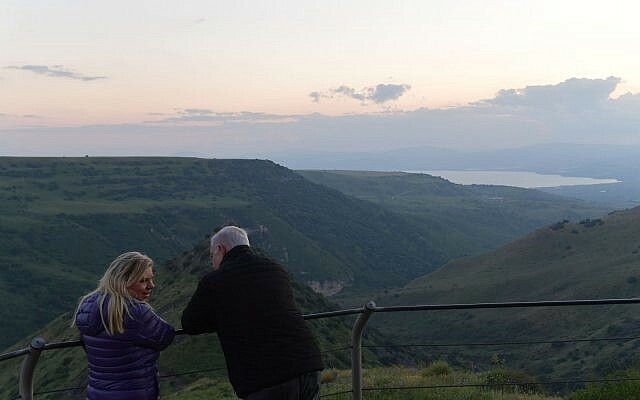 If it doesn’t stop by itself, we will stop it,” Netanyahu told Israeli reporters during a telephone briefing at the time. “We also spoke about Lebanon, which is becoming a factory for precision-guided missiles that threaten Israel. 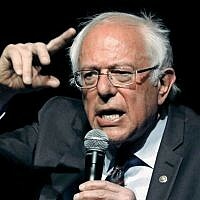 These missiles pose a grave threat to Israel, and we will not accept this threat,” he added. Netanyahu said that the weapons factories are currently “in the process of being built” by Iran. Israel is determined to do whatever is necessary to prevent those two developments, he said. Housing Minister Yoav Galant, a former IDF major general and a member of the security cabinet, warned on Saturday that Israel would sent Lebanon “back to the stone age” should the Lebanese-based Hezbollah terror group take military action. The Gaza border has also seen escalation over the past few days after several weeks of relative calm. On Saturday, the IDF said its fighter jets struck Hamas targets in the southern Gaza Strip in response to a rocket fired toward Israel from the coastal enclave, after a similar strike on Friday in response to a rocket fired Thursday night.